Le roi géant des cinq chevaliers reptiles. 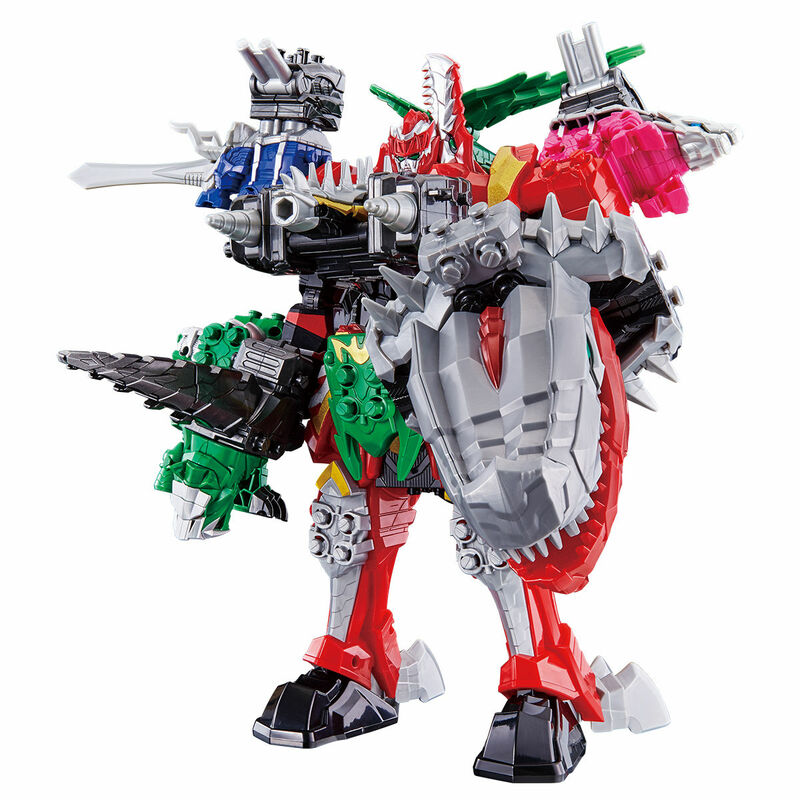 The giant king of the five reptile knights. Prix/Price : 13400 ¥ (~ 107 €/~ 120 US $). 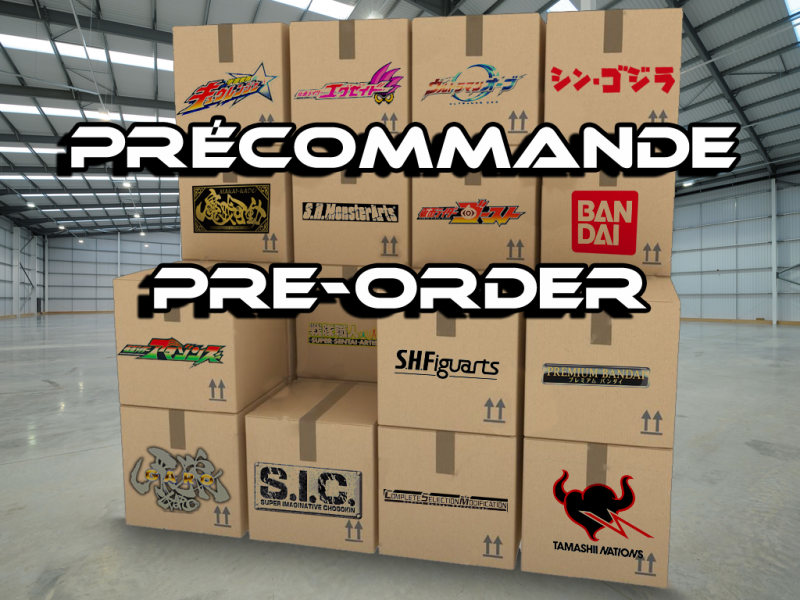 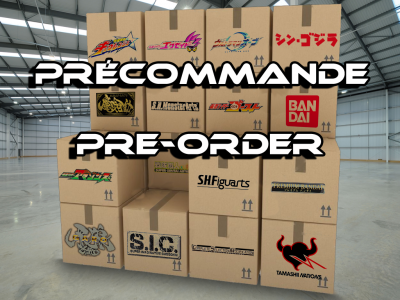 Date de sortie/Release date : 20 Avril/April 2019. 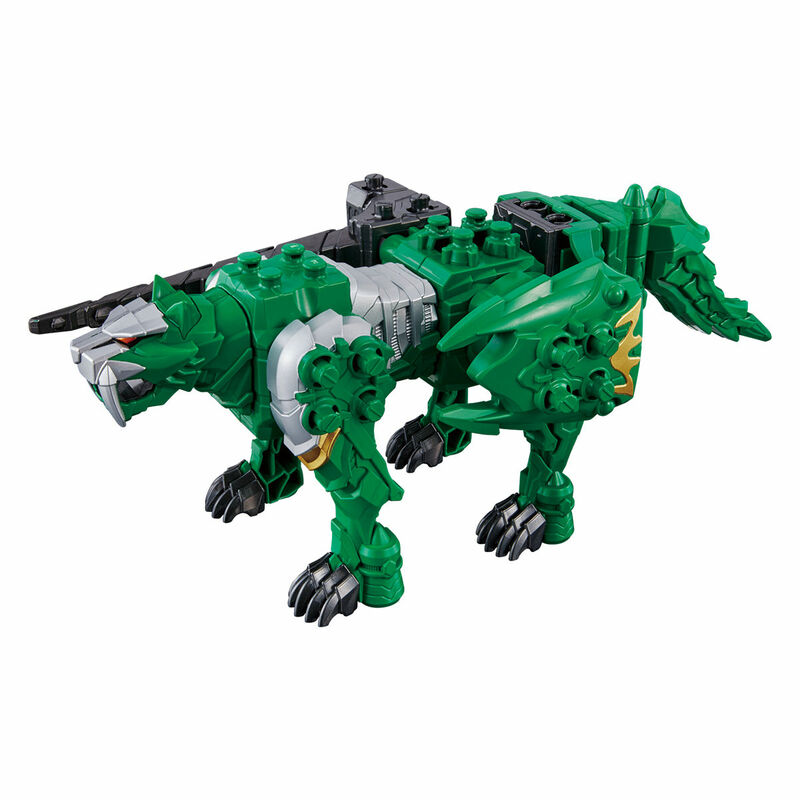 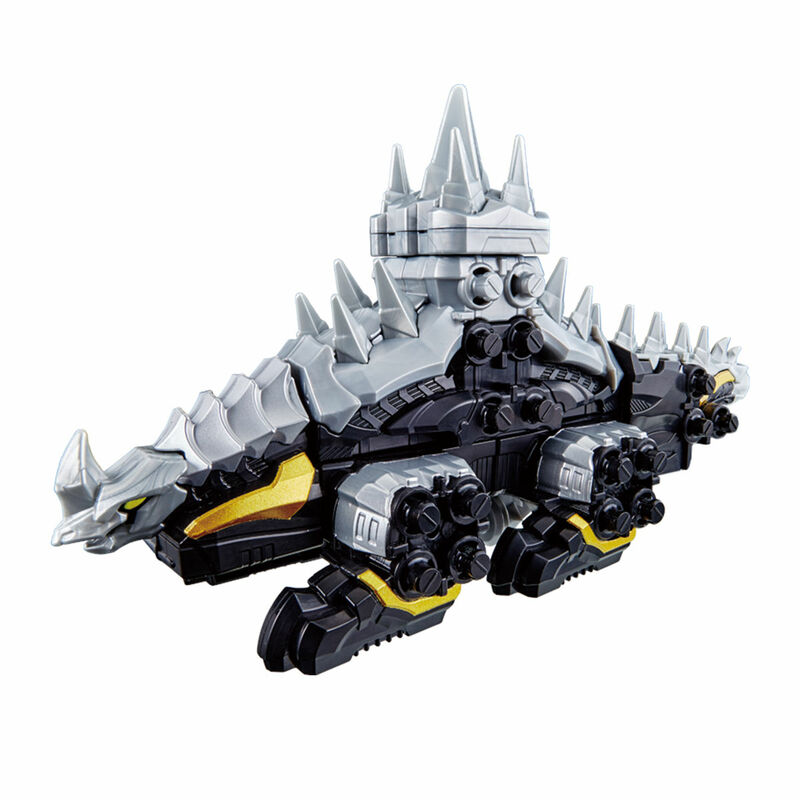 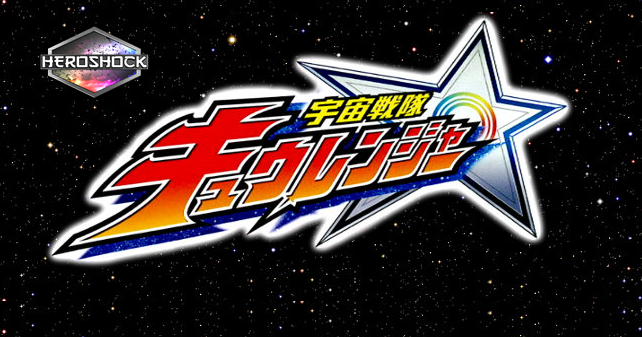 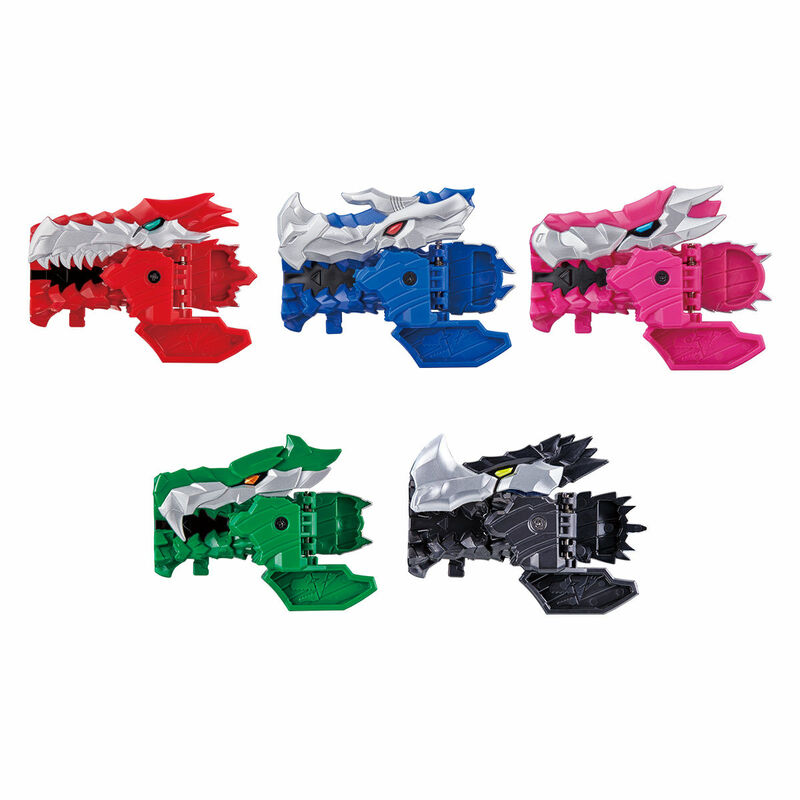 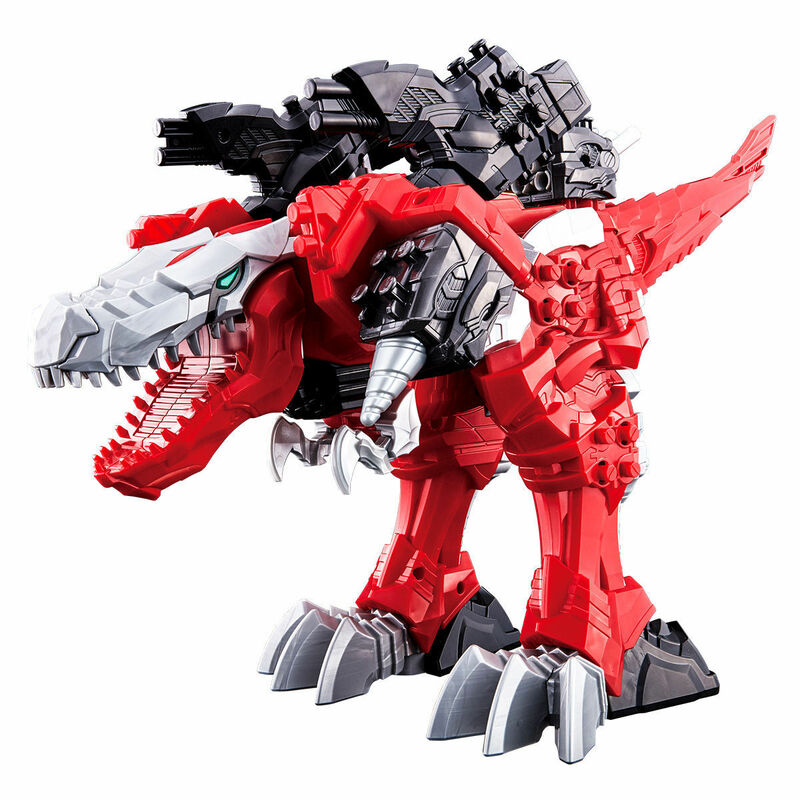 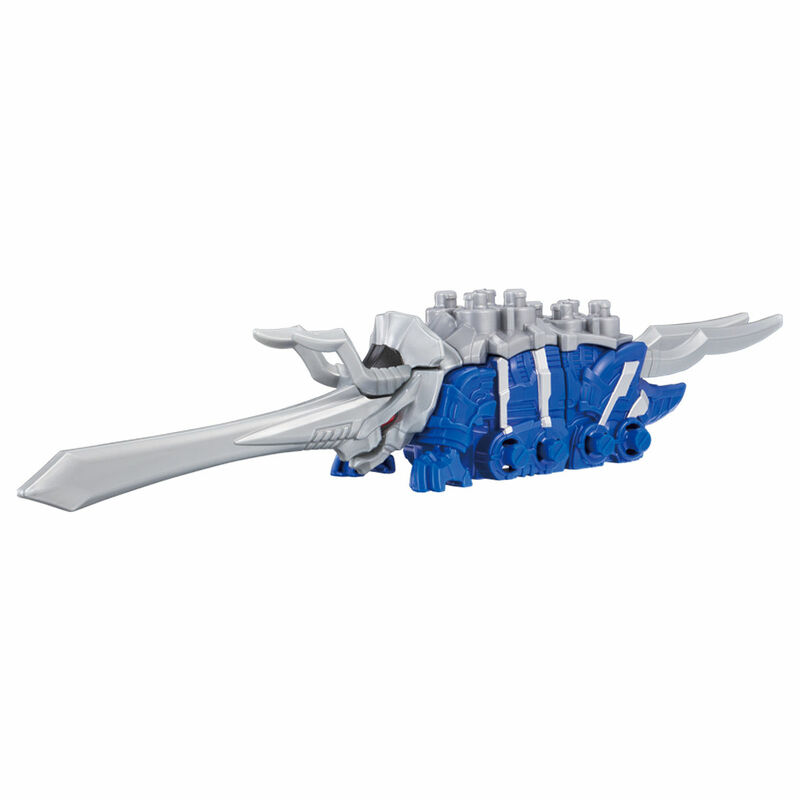 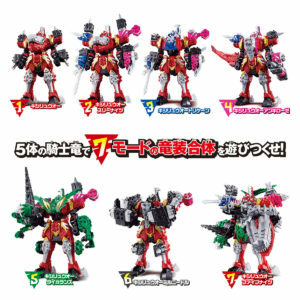 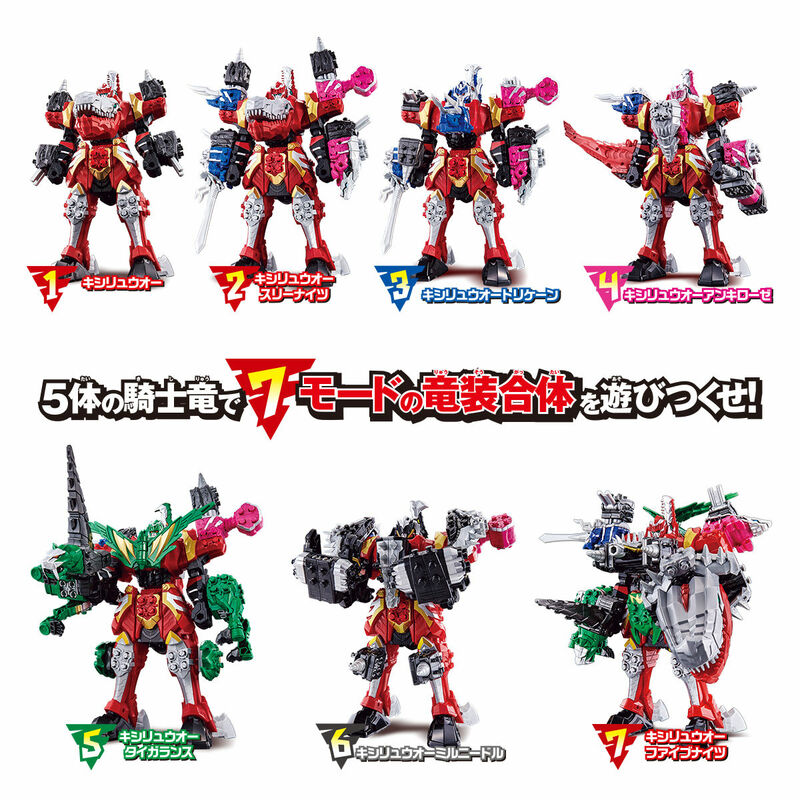 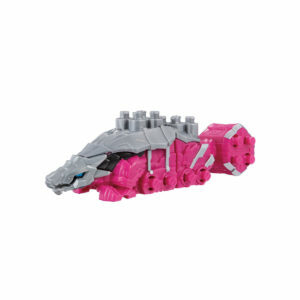 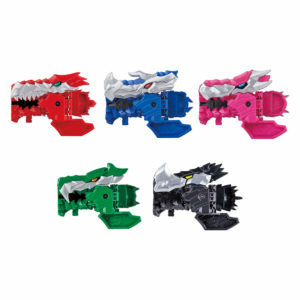 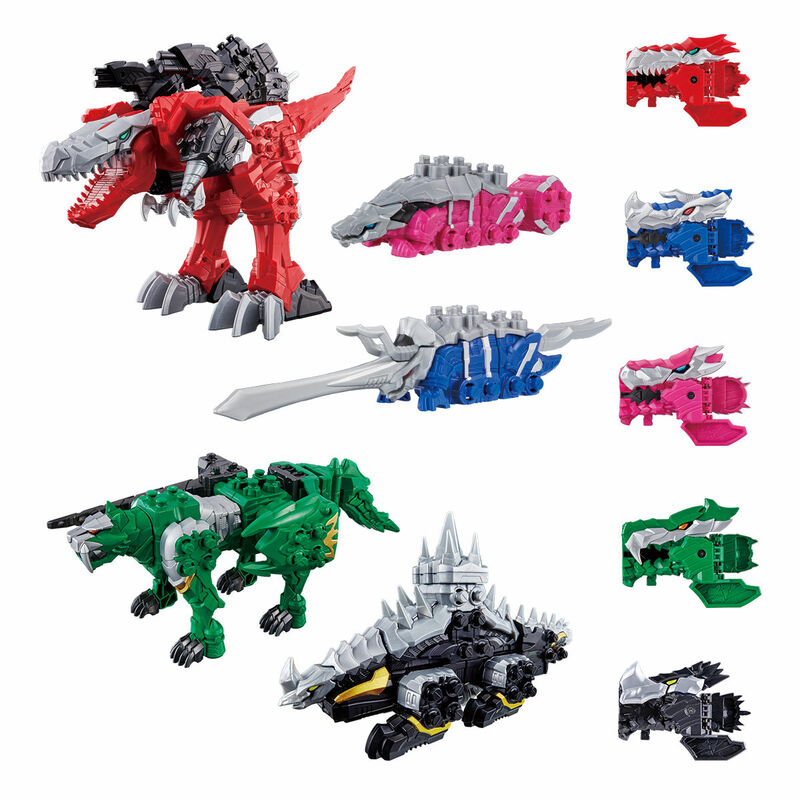 Contenu/Contents : Tyramigo (qui se transforme en Kishiryuoh), Ankirose, Tricern, Tigerance, Millneedle, la Red Ryusoul, la Pink Ryusoul, la Blue Ryusoul, la Green Ryusoul, la Black Ryusoul et la notice/Tyramigo (which transform in Kishiryuoh), Ankirose, Tricern, Tigerance, Millneedle, the Red Ryusoul, the Pink Ryusoul, the Blue Ryusoul, the Green Ryusoul, the Black Ryusoul and the manual.